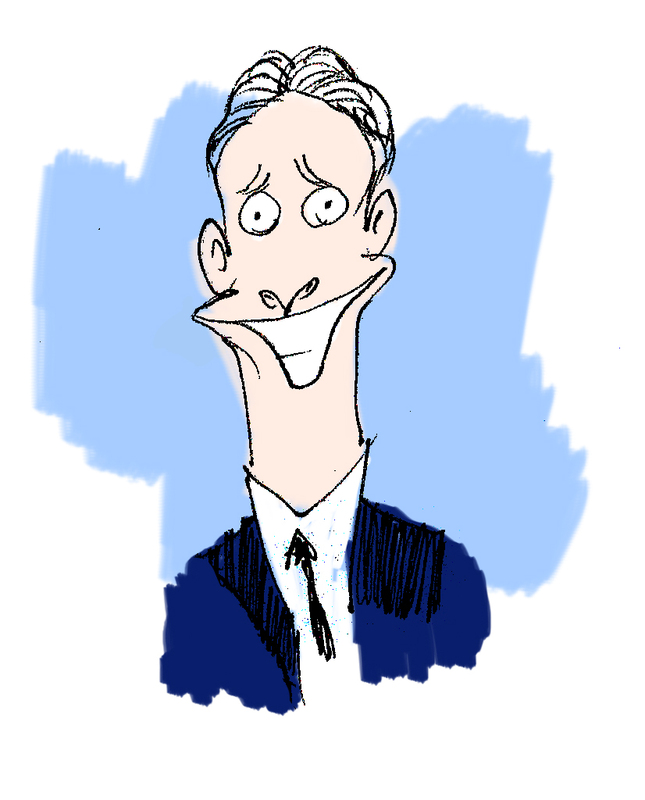 Yet another in my caricature of media pundits. That is awesome! There is no doubt as to the identity of this individual. It's so distorted and so exactly him. Very cool.